Last week in a company blog post, YouTube informed its approximately 2 billion users that it would begin to change how recommendations function, reducing instances of content that “comes close to—but doesn’t quite cross the line of—violating our Community Guidelines.” What defines “borderline” content, and who does the defining? That’s where things get hazy. It’s laudable to attempt transparency with a user base the size of YouTube’s. The recommendation algorithm is a black box anyhow, and theoretically, the platform could have been overhauled it without prior notice. Content that’s nearly over the line but technically kosher has been shown, on Facebook anyway, to be rewarded with more engagement—an bug in the system that plenty of users are happy to exploit. 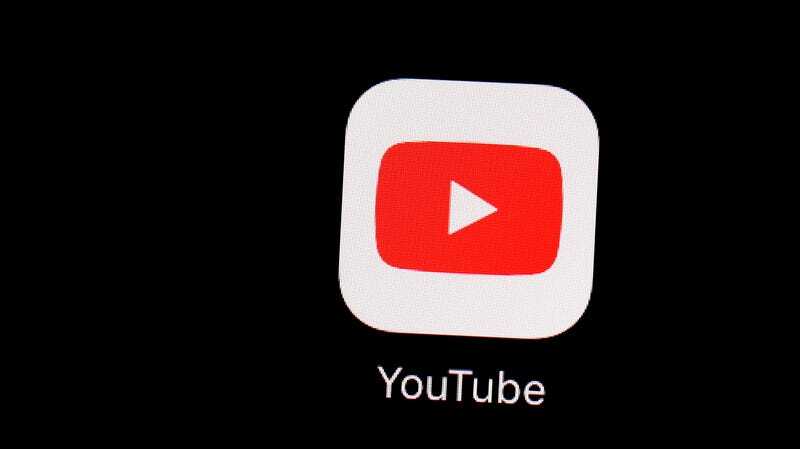 Taking action to level the playing field, it can be argued, is a step in the right direction for YouTube, which has been accused of unwittingly nudging young users down extremist rabbit holes, specifically through its recommended content. We don’t determine what is borderline under our policies. We rely on human evaluators and experts from all over the US to help train the machine learning systems that generate recommendations. As part of this, we ask evaluators to assess whether content is promoting unsubstantiated conspiracy theories, or verifiably inaccurate information. If any one entity would determine categorizations for YouTube content, your first guess might be YouTube itself, but that does not seem to be the case. That’s concerning! YouTube’s blog post does note that the evaluators are “trained using public guidelines”—specifically the 160+ page Google Search Quality Evaluator Guidelines, which does supply definitions for “Pages that Potentially Misinform Users” and “Pages that Potentially Deceive Users,” though its unclear how much of that guide is applicable to YouTube. A company spokesperson refused to explain that on the record. “Videos promoting a phony miracle cure for a serious illness, claiming the earth is flat, or making blatantly false claims about historic events like 9/11,” are given as examples of what will see reduced circulation through recommendations. However, you’d be right to worry that “borderline content and content that could misinform users in harmful ways” is an extremely broad and poorly defined mandate. With an uncharitable interpretation, you could say the rules for overhauling how a key feature of the second most-trafficked website on the planet is effectively being written by external, potentially unaccountable individuals whose expertise and affiliation is not known. It’s possible I’m misreading things, but then I also gave YouTube more than enough opportunities to clear up any confusion and they wouldn’t. By no means is revamping recommendations on the scale of any of last year’s various tech catastrophes, but the total inability or unwillingness to answer basic questions seems to be endemic in the tech sector and at the heart of the public trust problem plaguing the majority of online platforms.